“Live the life you always imagined,” it says on my favorite t-shirt. I’d really like to find one that says, “Live the life you never in your wildest dreams imagined, but love with every fiber of your being.” That’s where I am right now, today, this minute. But it wasn’t always that way. 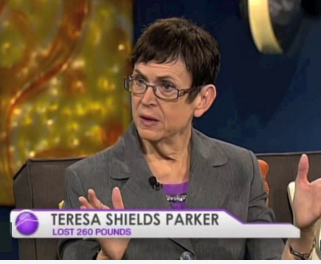 Teresa Shields Parker appeared on the Harvest Show in South Bend Indiana in 2015. She’s headed back there on April 26, 2016. There was a time in my life when just getting out of bed was more than I could take. Going to the grocery store was difficult and going to a large discount store was a tremendous chore and something I dreaded. I had a loving husband. Two wonderful kids and a job which made a good living, but I was dying inside and out. It was apparent to anyone who saw me that I had a problem. One doesn’t carry around more than one-eighth of a ton of extra weight on their body without anyone with any sense knowing there is something wrong. The issue is very visible, so visible it made me want to hide in my bedroom and eat candy all day long. I had gotten to this place of my own volition. “Why?” you might ask. “I don’t know,” I’d always answer. However, it was a push-pull tug of war that went on constantly. I knew I was miserable encased in a living tomb. I wanted out. I wanted someone to unzip the “fat” suit I was wearing and reveal the real me somewhere inside. When I was younger I had dreams. I wanted to write books that would make a difference, maybe soothe an angry soul, give solace to the hurting or direction to those lost in addiction. If I could be an author, I felt I would feel fulfilled. It would be all I needed. My dream becoming an author seemed to get more and more buried, the larger and larger I became. Life happened. I had to have a job to help pay the bills. We had children and they needed time and focus. We had a mortgage, car payments, credit card debt, and I turned to comfort food to get through any emotional angst I felt. 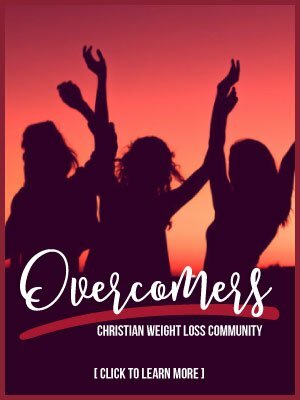 That dream of feeling fulfilled was partially met in my wonderful husband and children, but I felt I wasn’t holding up my end of being a good wife and mother, especially not with my ever-increasing size. I saw myself as a large, fat zero. Of course I tried diets. 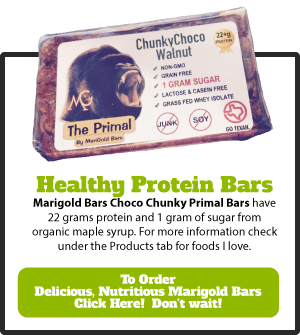 They all worked until I started eating the foods that were addictive to me. Then, the cycle of gaining weight only to lose it again would kick in. God finally got my attention. I laid sugar, flour and comfort foods on the altar. 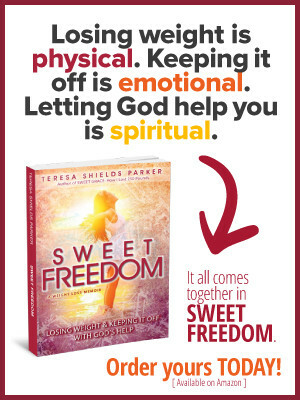 After understanding God’s power will help me when I fully admit my weakness,1 I began losing weight. I couldn’t do it in my strength, but with His2 I could. When I looked at my predicament, it was impossible. Only with God was it possible3 to lose 260 pounds I have lost to date. 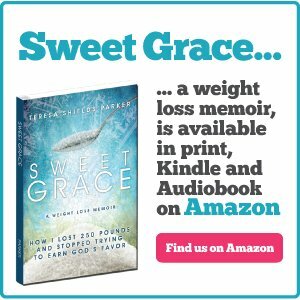 It was after writing my first book, Sweet Grace: How I Lost 250 Pounds that I began the journey of fully embracing the life God had planned for me. It began with writing one book. I’ve now written three books and two study guides. I have so many more crowded into my head I feel like I need an extra room just to hold them all. 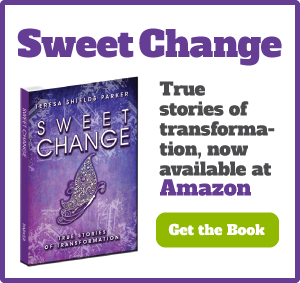 I realized my dream of becoming an author, writing books to help people. It was the life I had always imagined. However, God said, “That’s not all. There’s more.” He added speaking and coaching. He added traveling for television interviews. He has morphed my schedule into something I’m having a hard time managing on my own. Even after all of that, He continues to pull back the curtain to reveal more of the future. I’m fine with small glimpses. If I knew even three years ago what I’m doing today, it would have scared me to death. All I’m doing now was nowhere in my craziest imagination. I weighed 430 pounds. The last thing I wanted was to be on TV or stage for the world to see. The even crazier thing is, though, I absolutely love it. But that didn’t take God by surprise. He knew that all the time. He has put me in the life I never in my wildest dreams imagined, but love with every fiber of my being. It didn’t start with a book. It started with surrender of things I loved more than God. It began with saying, “No,” to sugar. Losing weight is just the first step in your destiny journey. 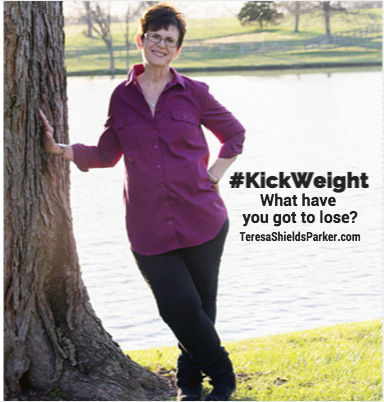 In #KickWeight I’ll tell you how to lose weight. That’s the easy part. You’ll also discover why you are on this journey. The why will lead you to a total lifestyle change. And that will morph into your total transformation. He’s calling you to a destiny journey. Will you answer? Don’t wait. We’ve extended the deadline through April 7. 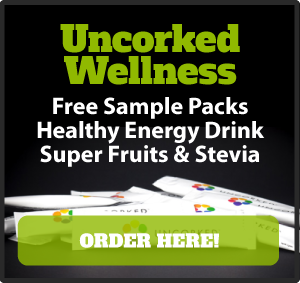 Get all the information by clicking HERE, right now.